Why summer camp is (literally) the best thing ever!!!! I’m sure that most of us have as least one traumatic memory from our first time at sleep away camp. Don’t you vividly remember the horror of being sent away alone for several nights amongst prepubescent strangers like yourself? I know I do. I catch the first whiff of the briny breeze as I step out of the car at the ferry terminal in downtown Seattle. The air is chilly at 8 am despite it is the middle of July. Greeted by swarms of kid and teenagers alike, all of them here for the same reason as I am: to be cast away for 7 dreadful days to Vashon Island. 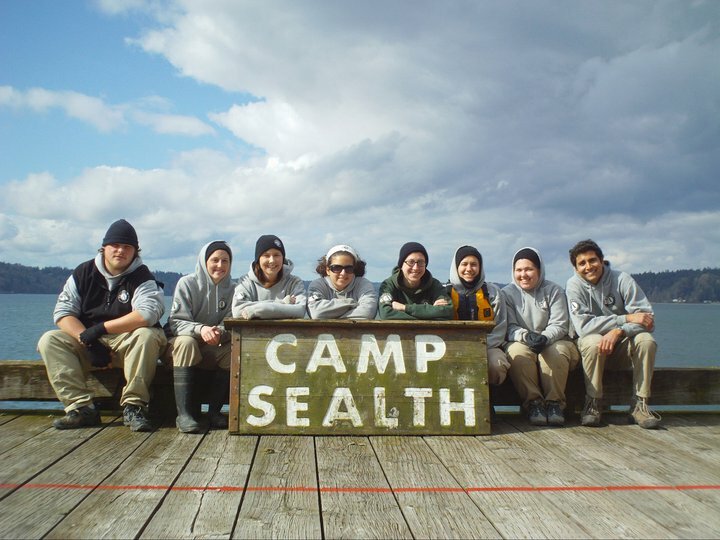 Destination: Camp Sealth. This entry was posted in Opinions, Read This!, Teen Powered and tagged adventure, bysplteens, camp, Friends, outdoors, summer, Summer fun on May 5, 2015 by Teen Blogger.